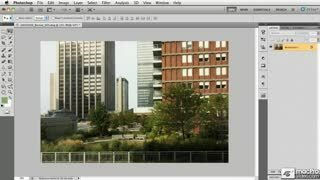 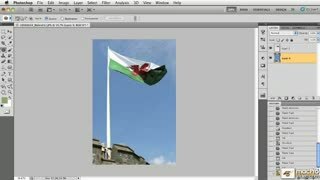 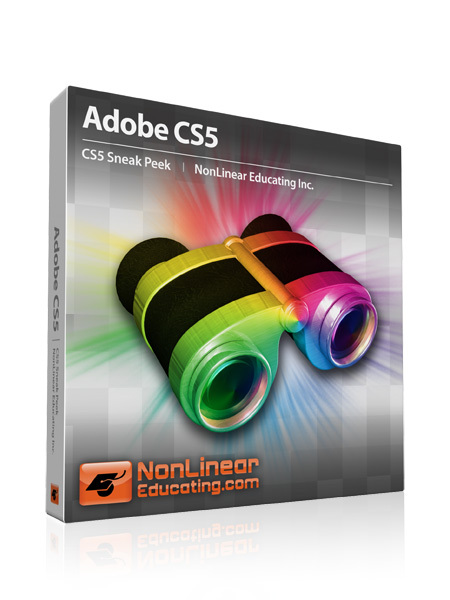 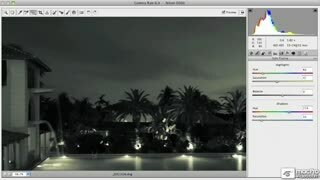 From Core Photoshop CS5: Get going fast with some of Photoshop’s best new tools. 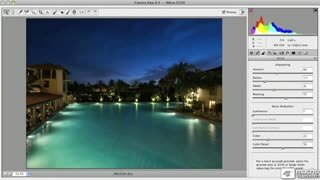 Master Trainer Jim Kanter offers two fantastic jumpstarts to explore the new lens correction effects, use the new context-aware tools to clean up problem areas, create fabulous 3D text with Repoussé, and transform a photograph into a painting using the new mixer brush and brush tips controls. 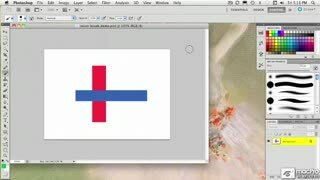 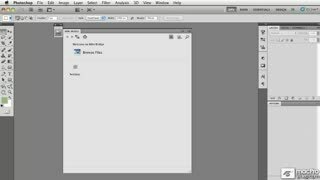 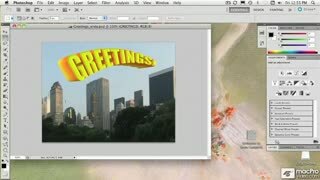 From Core Flash CS5: Create an animated, interactive website header from start to finish. 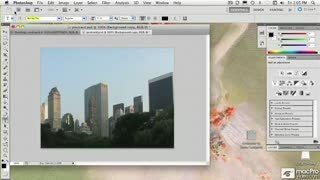 In this free, hands-on segment by best-selling authors Snow Dowd and Robert Reinhardt, you'll get a jumpstart on Flash web development essentials (including code snippets and other cool new CS5 features) by creating a real-world Flash header and interactive menu, and then integrating it into an HTML site structure.